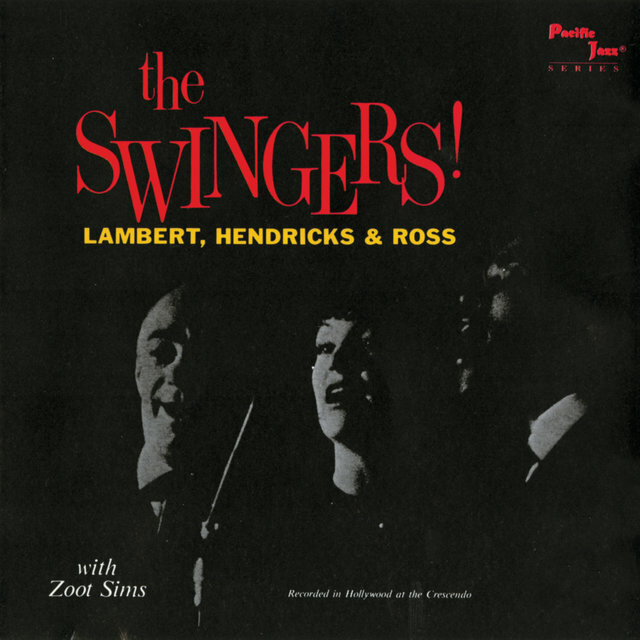 The act grew out of apartment jam sessions by Lambert, a pioneering arranger and bop vocalist who had appeared in groups led by Gene Krupa and Buddy Stewart — though he had also gained infamy leading a vocal choir on the disastrous "Charlie Parker with Voices" session recorded for Clef in 1953. 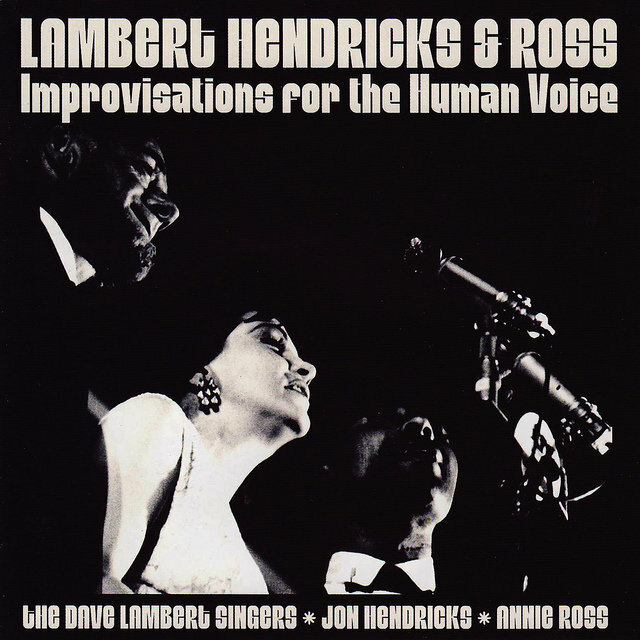 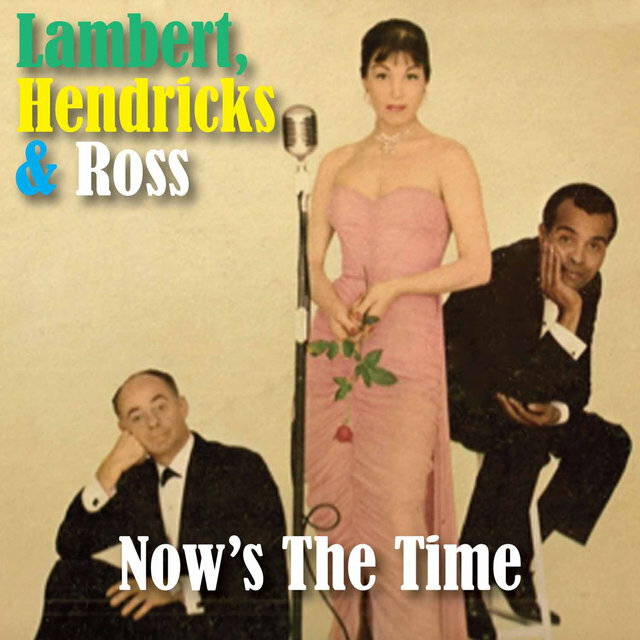 That same year, Lambert met Jon Hendricks, who had similar vocal specialties that extended to lyrical changes. 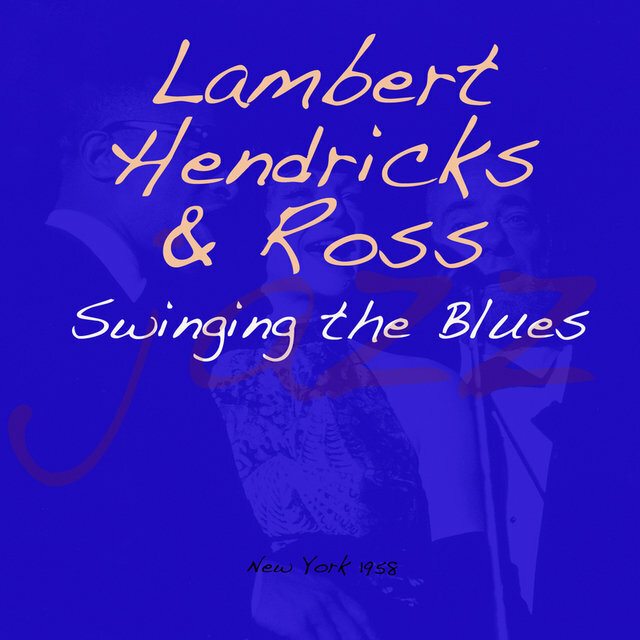 The pair debuted with a radically reworked version of "Four Brothers," which featured lyrics by Hendricks and note-for-note duplications of the original solos by Al Cohn, Zoot Sims, Stan Getz, and Woody Herman. 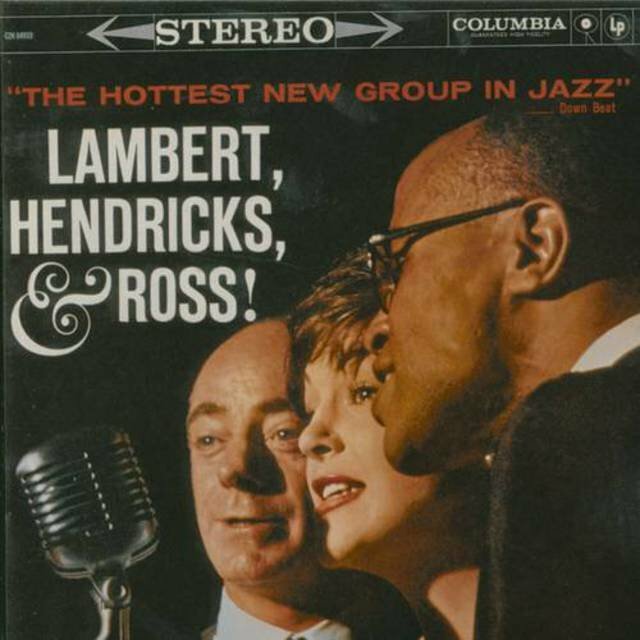 They recorded a few other sides but were unsuccessful until a chance meeting with solo vocalist Annie Ross hit paydirt. 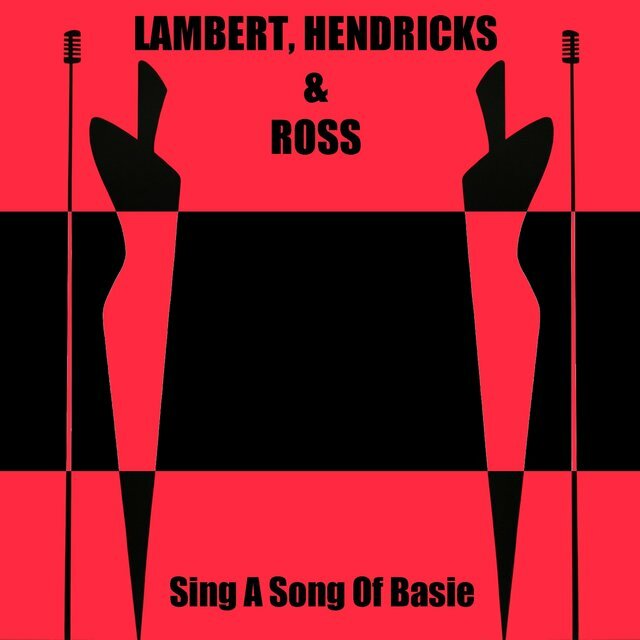 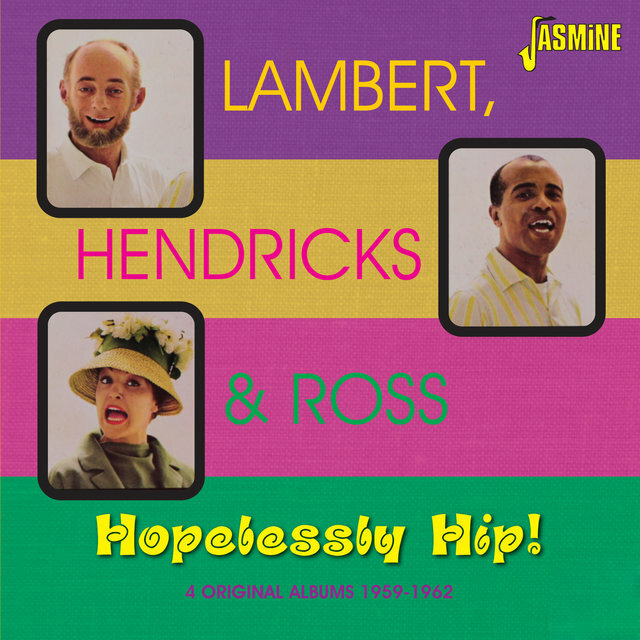 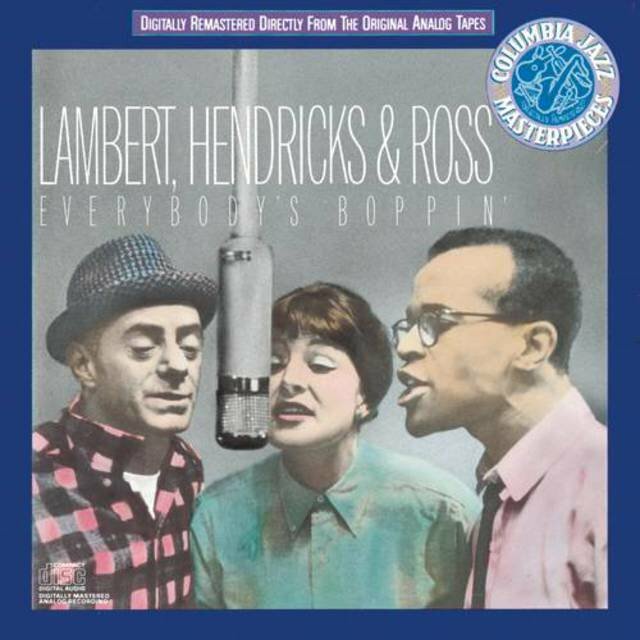 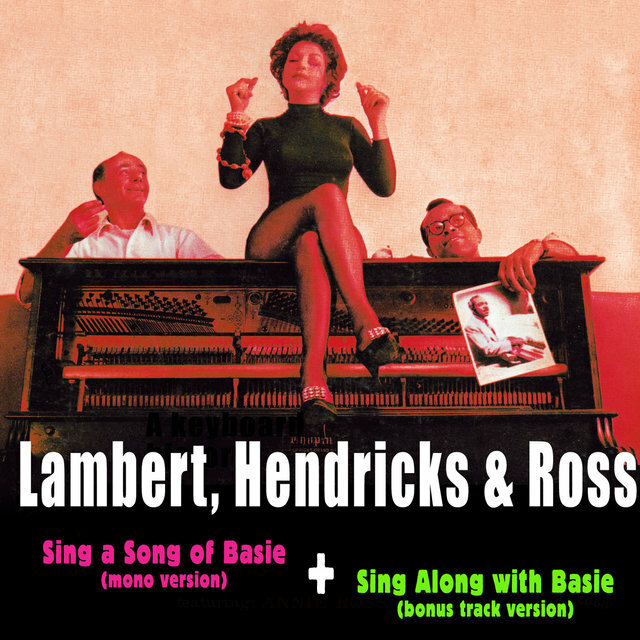 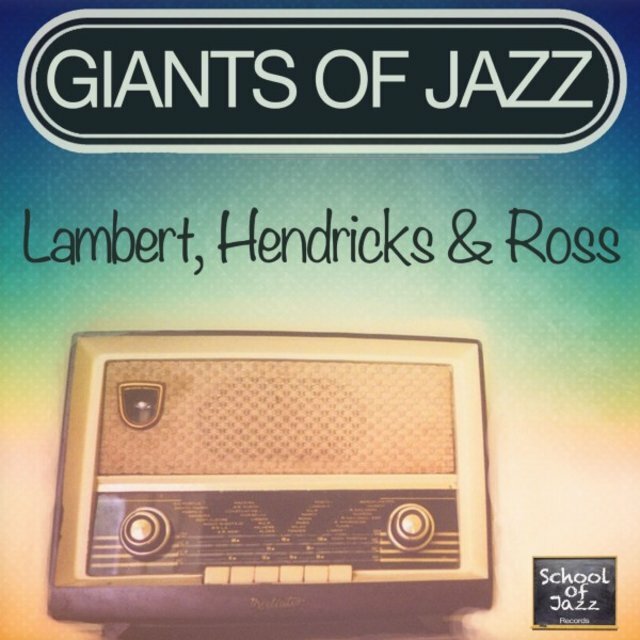 The first LP by Lambert, Hendricks & Ross was 1957's Sing a Song of Basie. 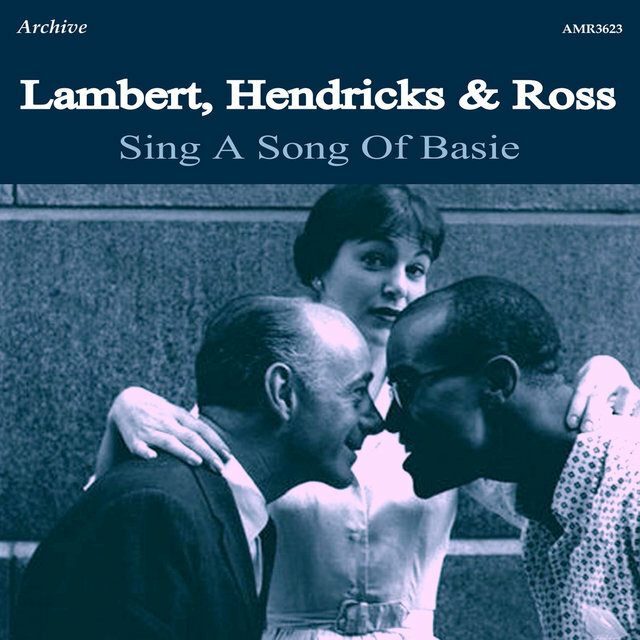 Though the trio originally intended to hire a complete vocal choir to supplement their voices, the general incompetence of the studio voices led them to multitrack their own voices. 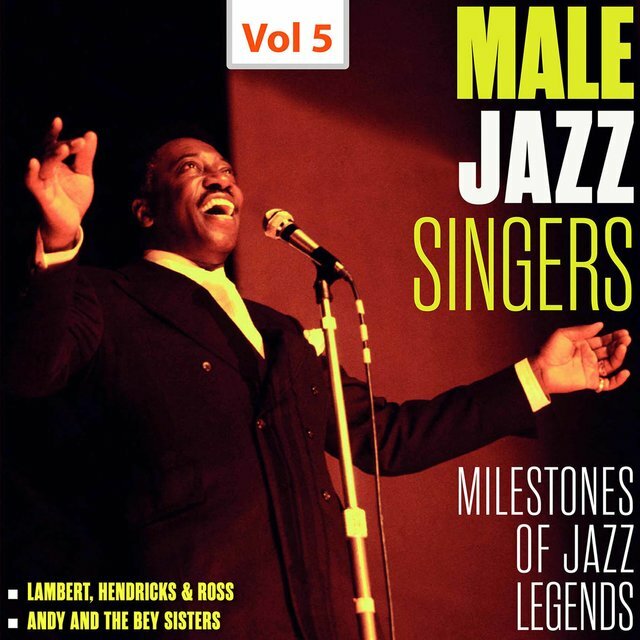 The results were excellent, incredible vocal re-creations of complete solos from Basie classics like "One O'Clock Jump," "Down for Double," and "Avenue C" with added lyrics by Hendricks. 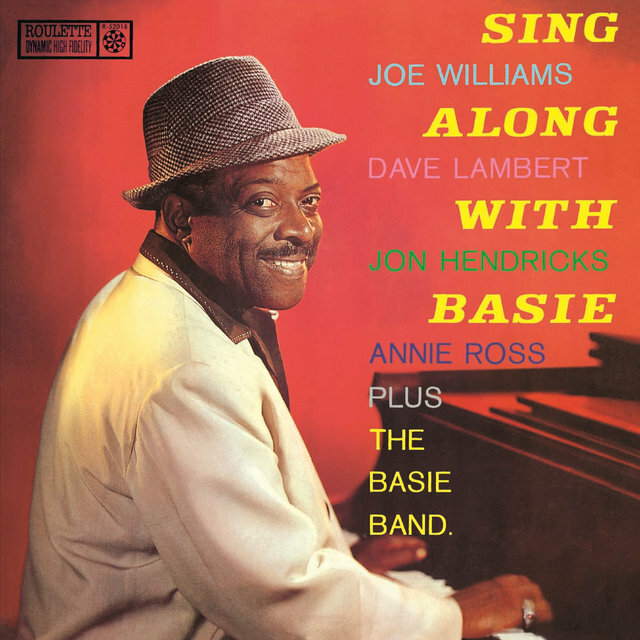 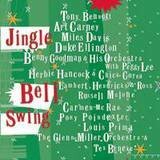 The next year's follow-up, Sing Along with Basie, featured the bandleader himself and his group in a supporting role. 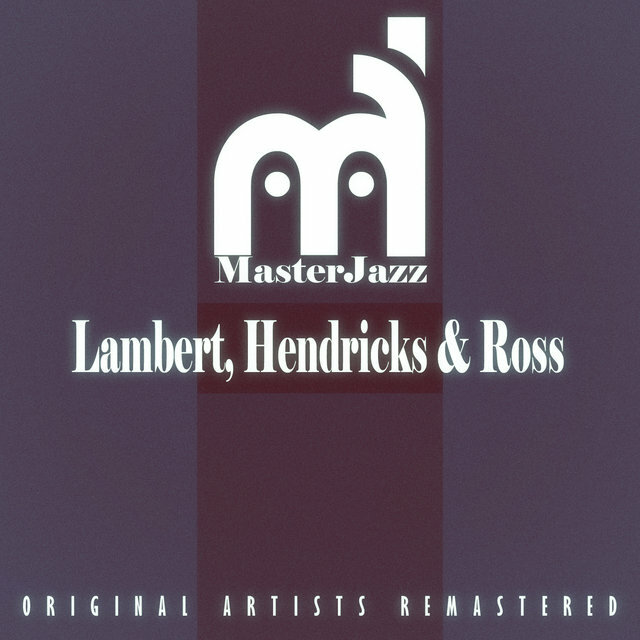 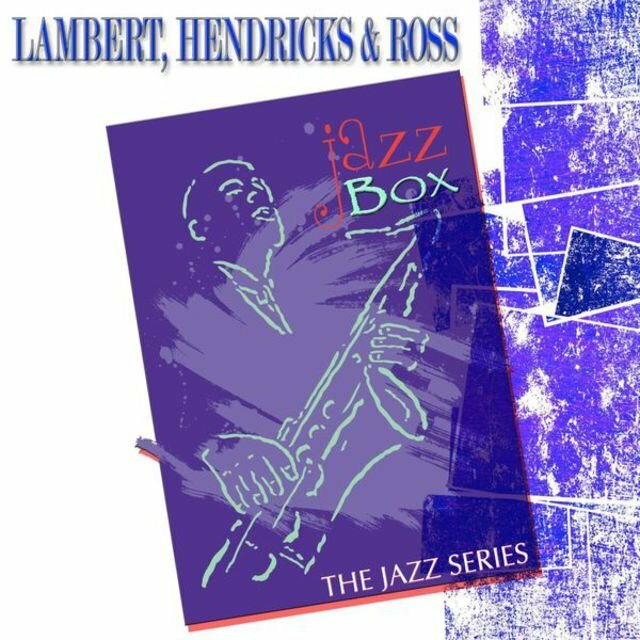 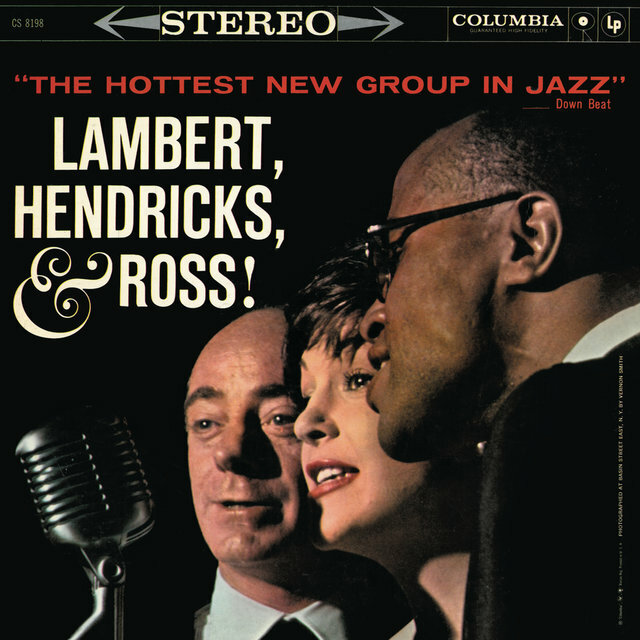 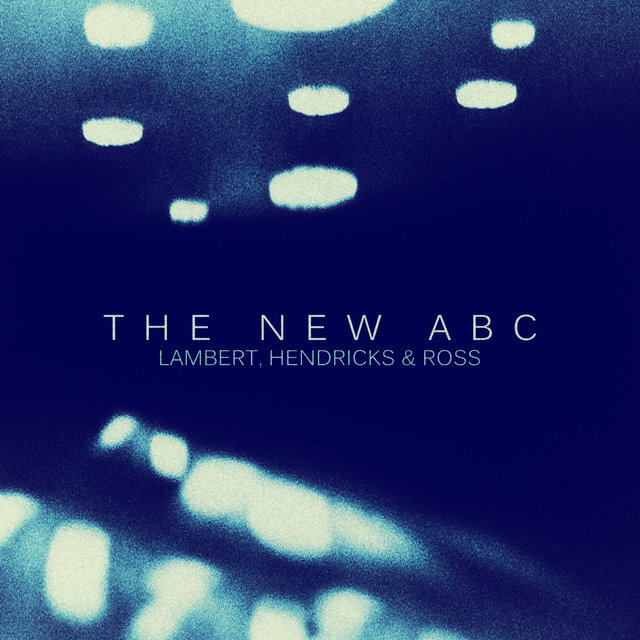 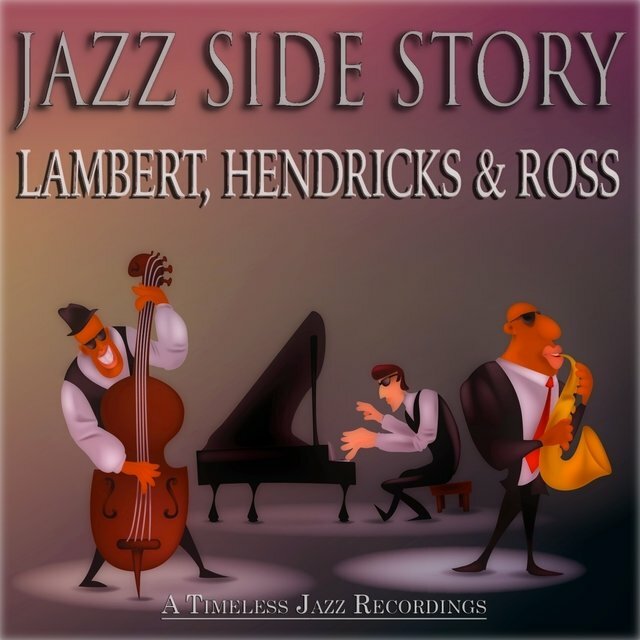 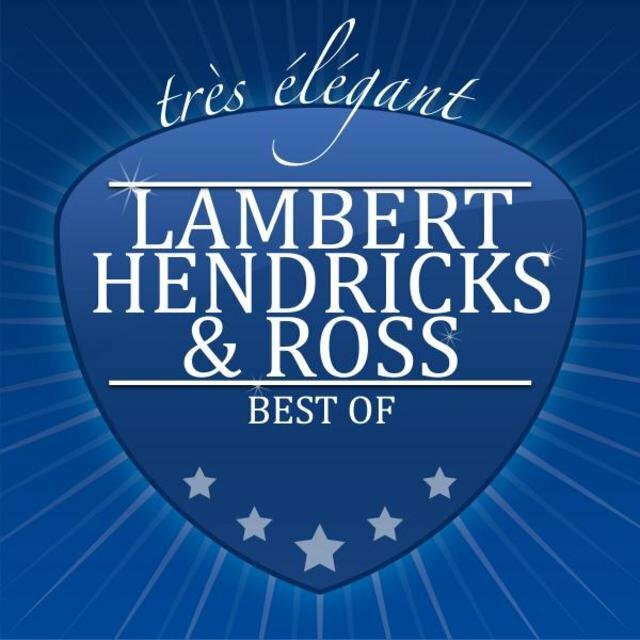 Perhaps realizing that multi-tracking was a bit of a gimmick, Lambert, Hendricks & Ross then recruited a straight rhythm trio and began touring and recording that way. 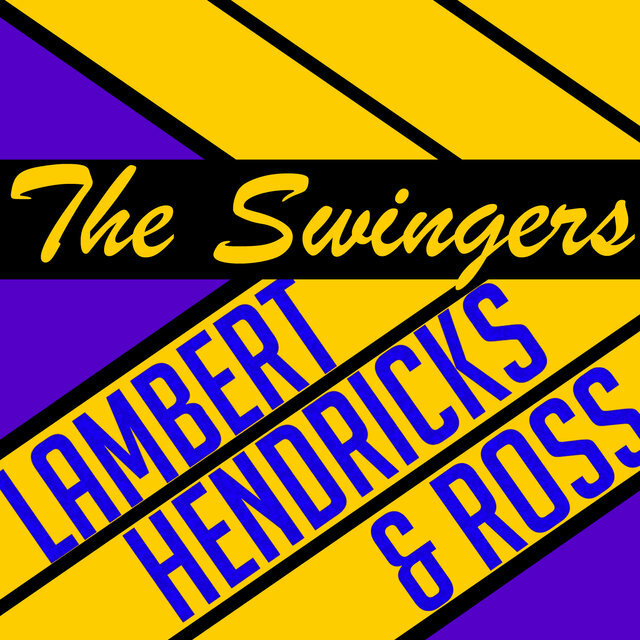 The first studio effort, 1959's The Swingers!, represented a leap in quality and musicianship, leading to a contract with Columbia later that year. 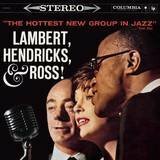 The trio recorded three albums for the label during the next two years, including a tribute to Duke Ellington.